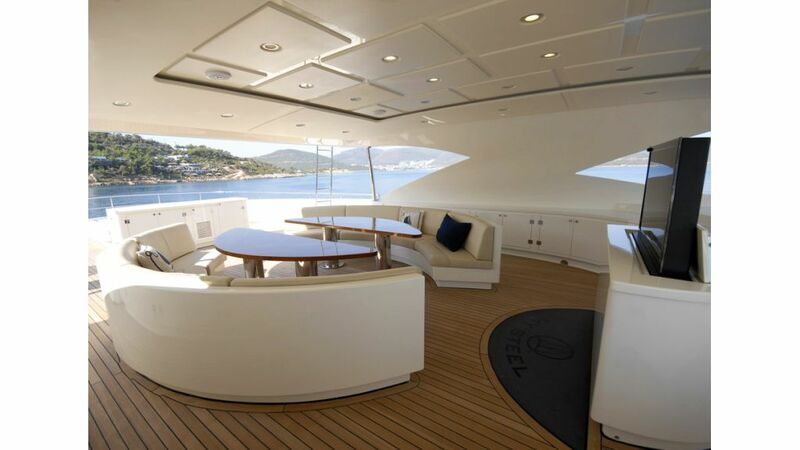 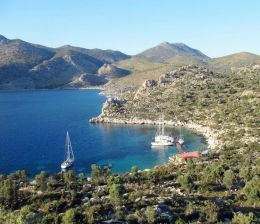 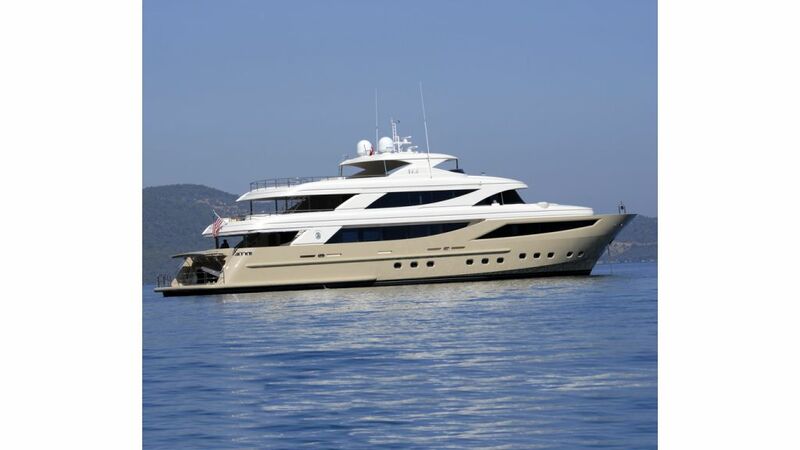 M/Y STEEL happens to be the latest and the most extravagant motoryacht showing off in southwestern Turkey and the greek islands. 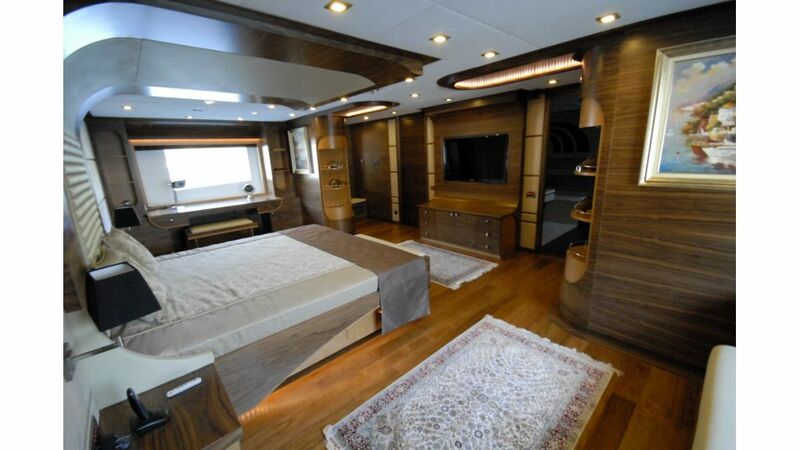 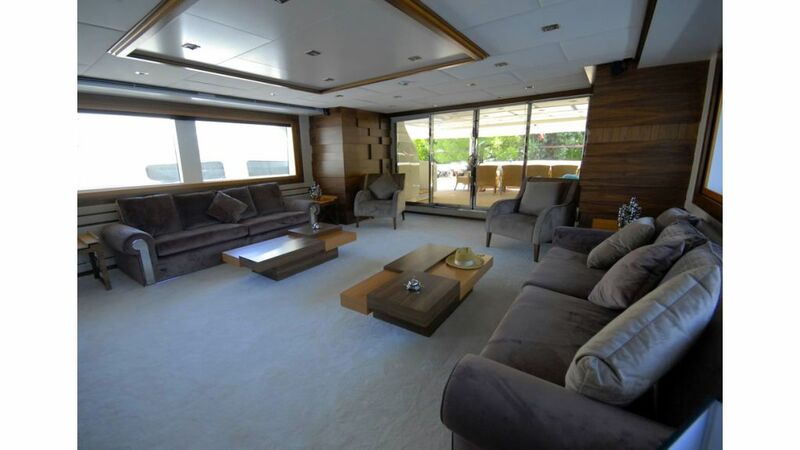 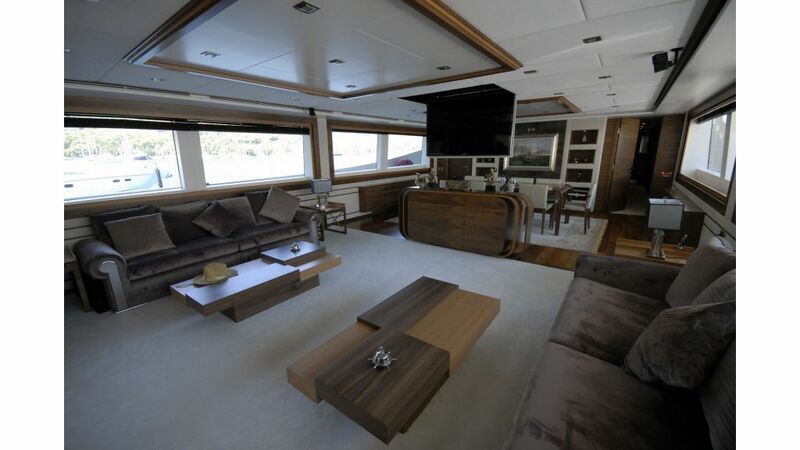 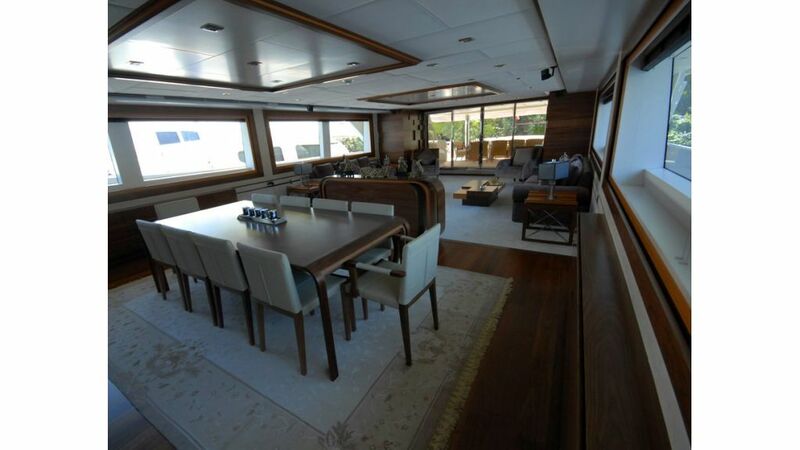 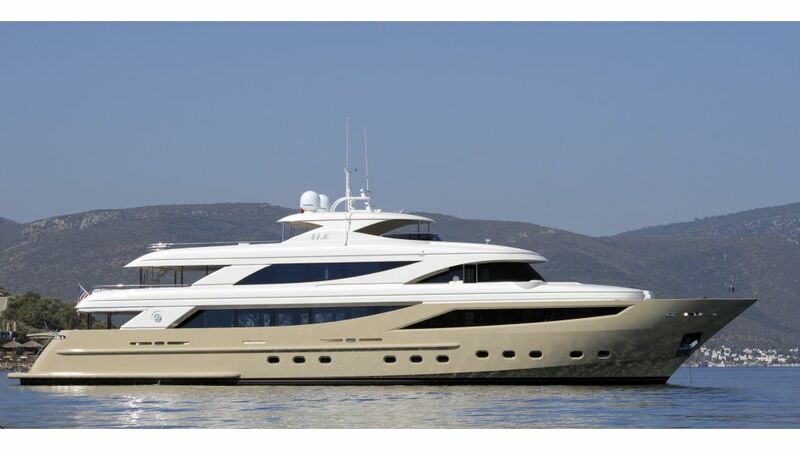 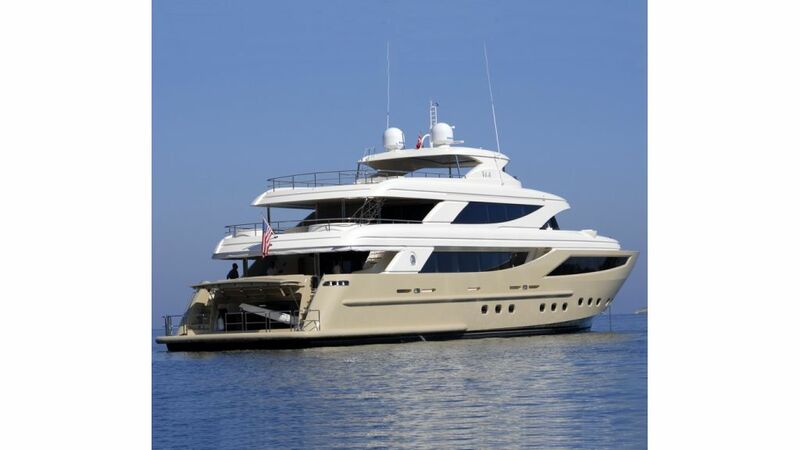 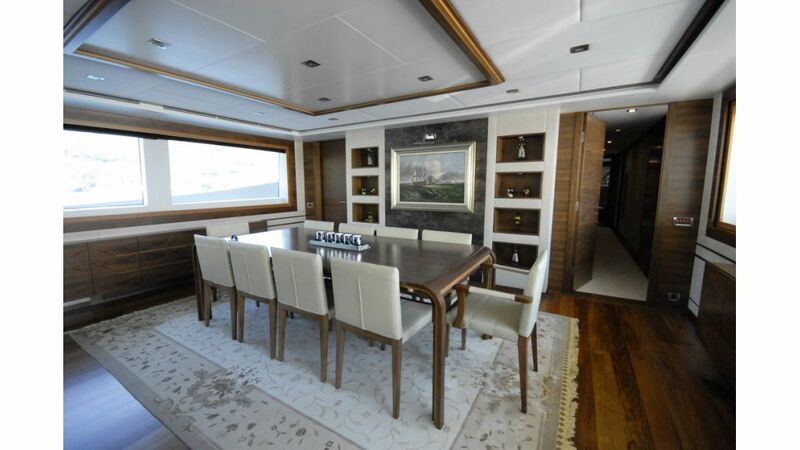 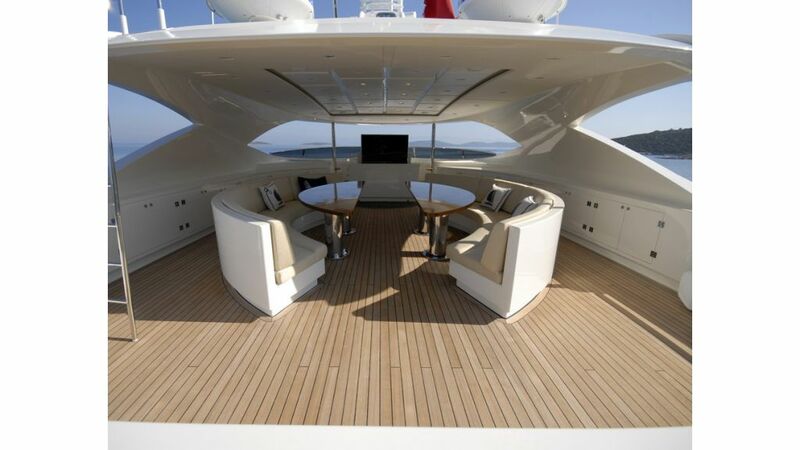 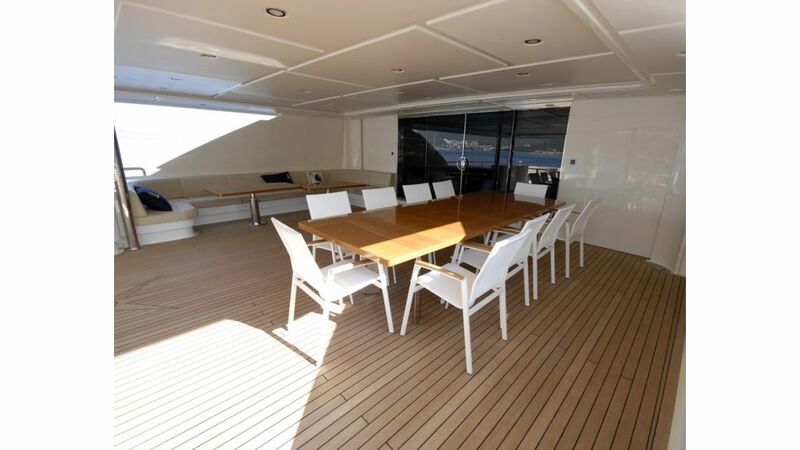 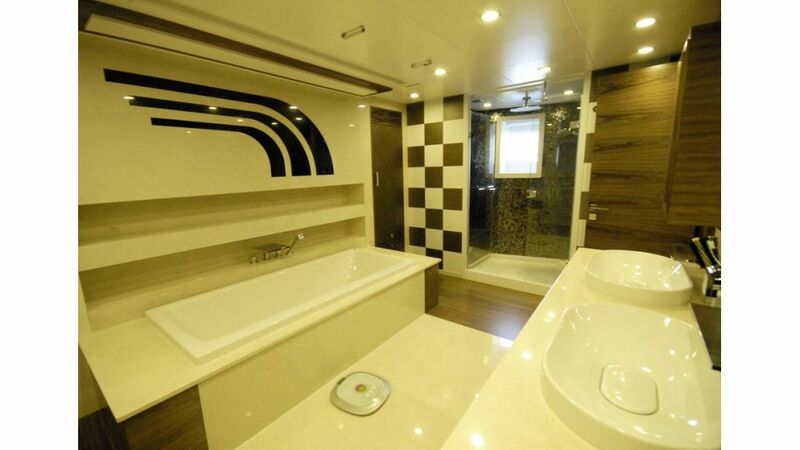 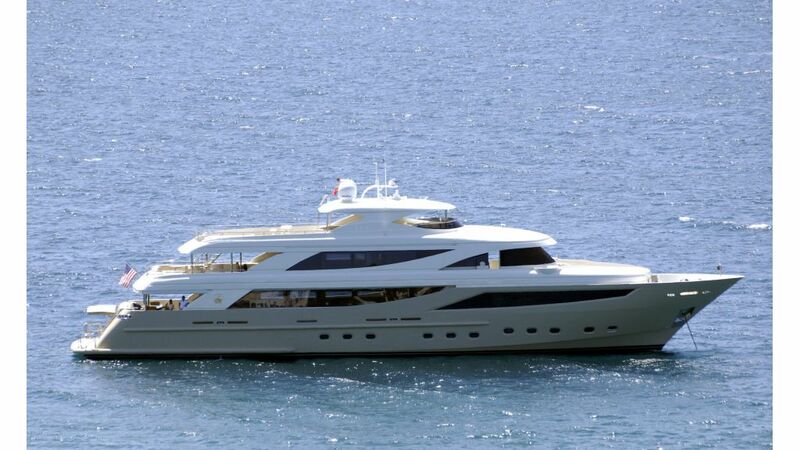 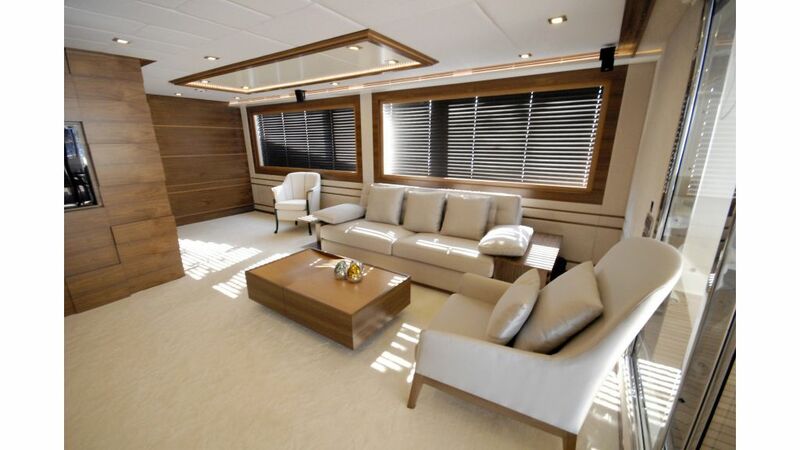 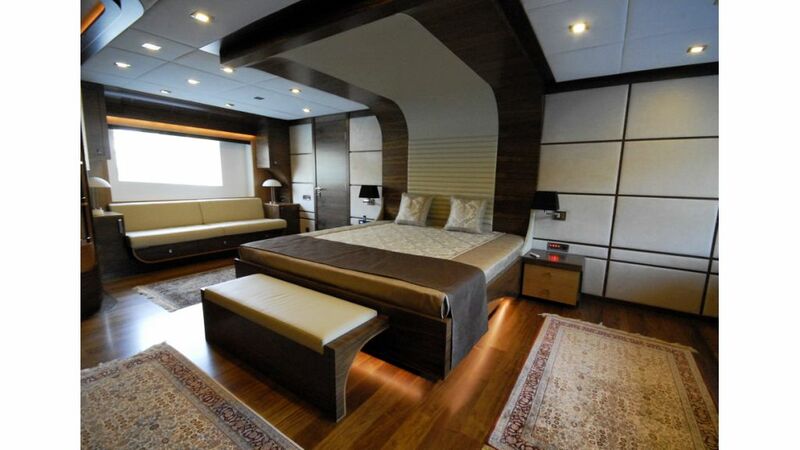 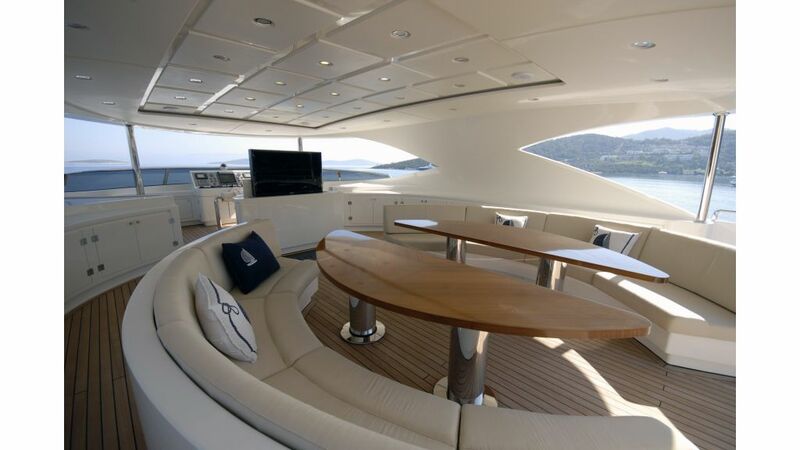 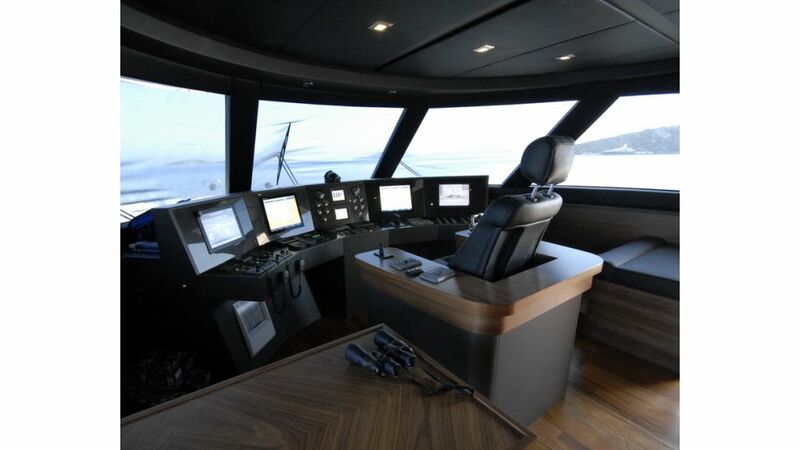 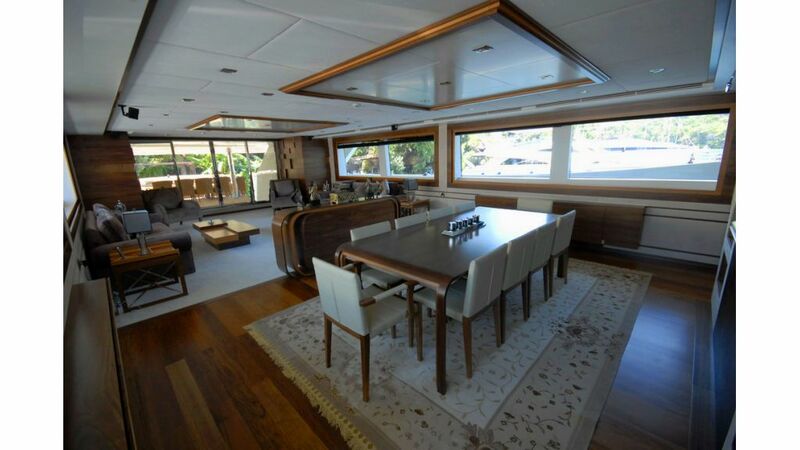 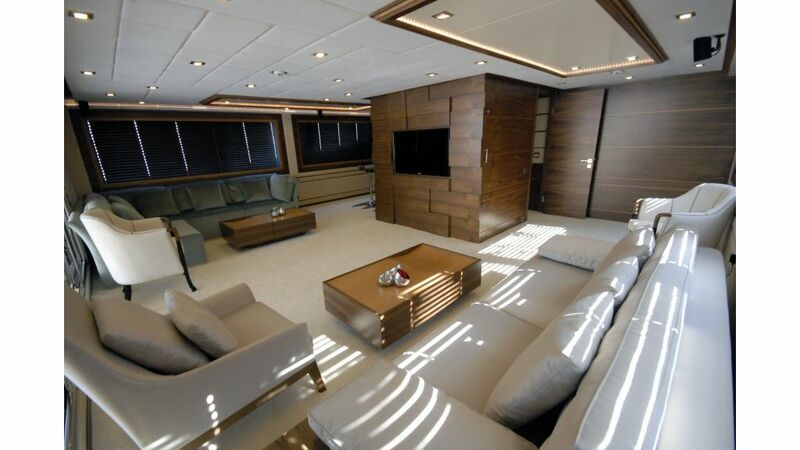 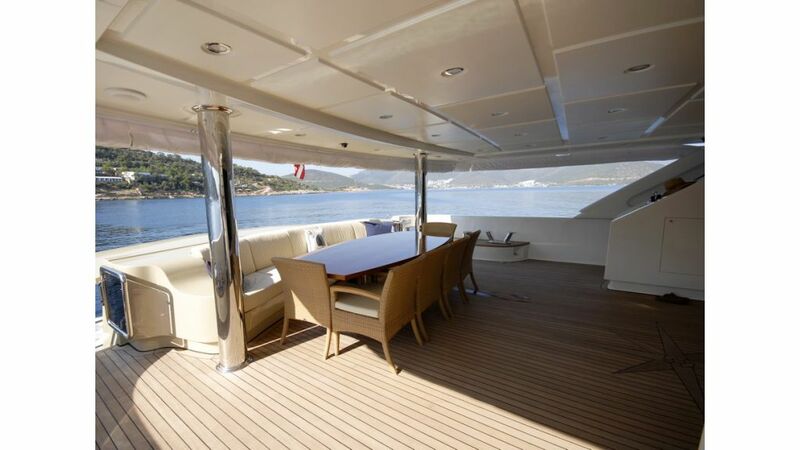 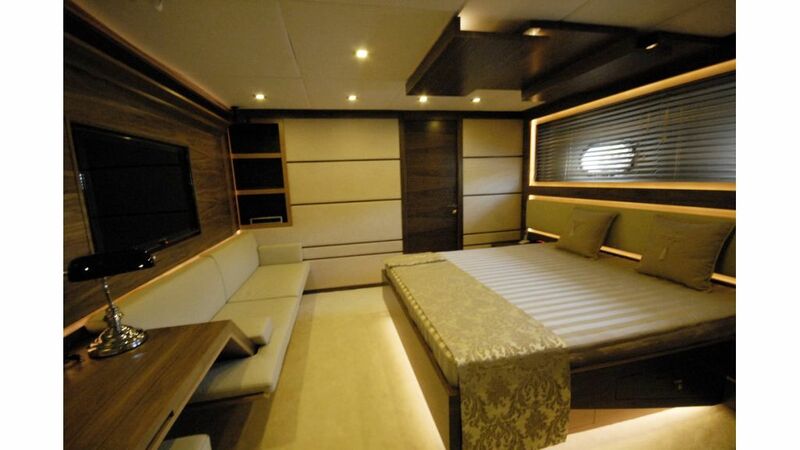 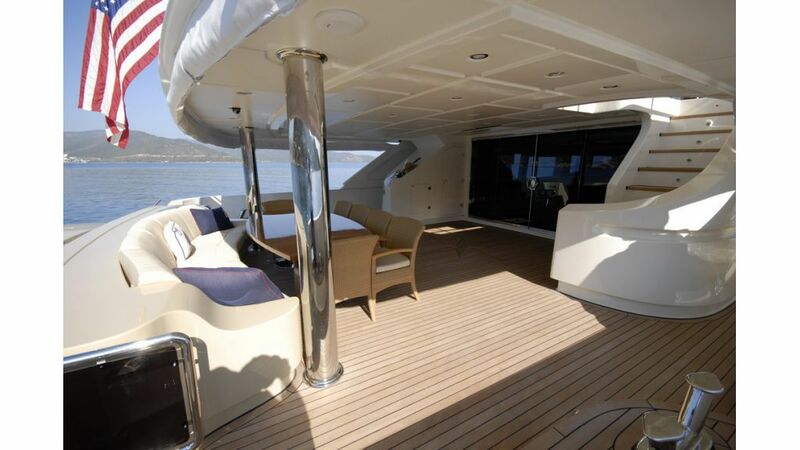 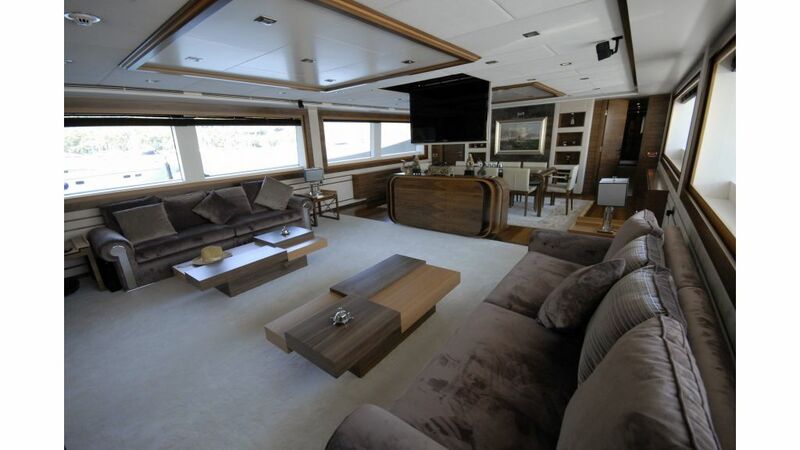 m/y Steel is custom built in istanbul, having 41 meters length and 8 meters beamy, with her 5 spacious vip cabins and up to 7 crew she can accomodate and pamper 10 vip guests in utmost luxury. 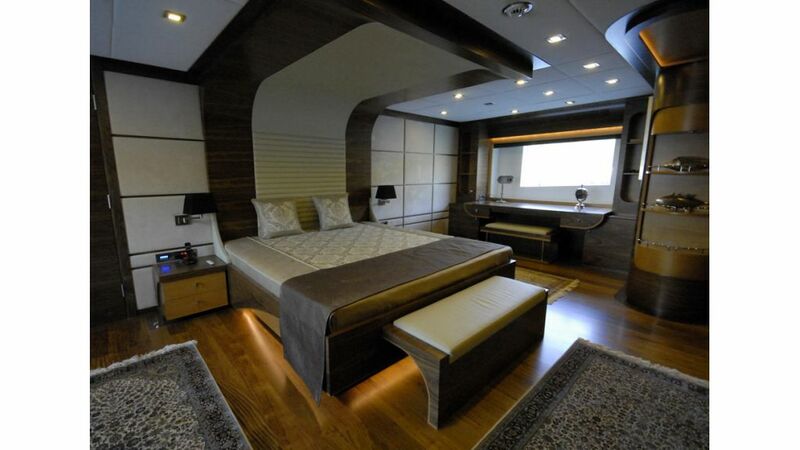 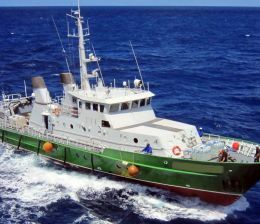 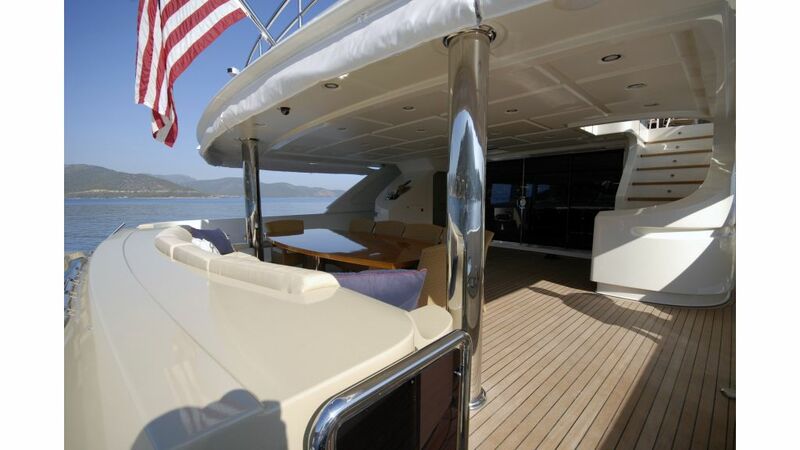 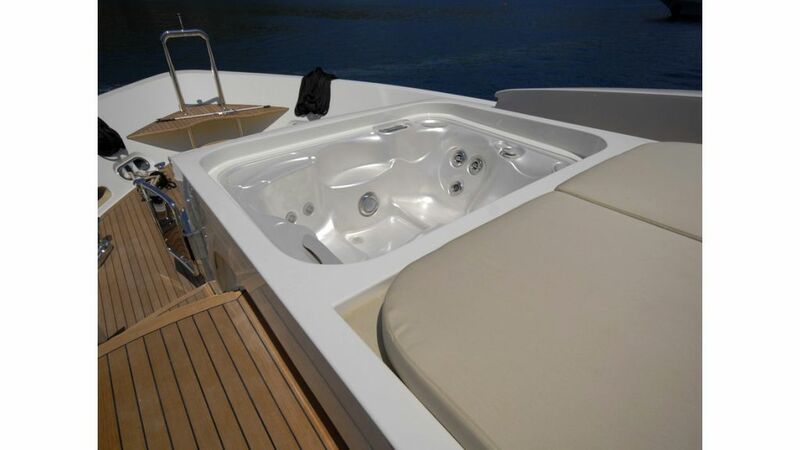 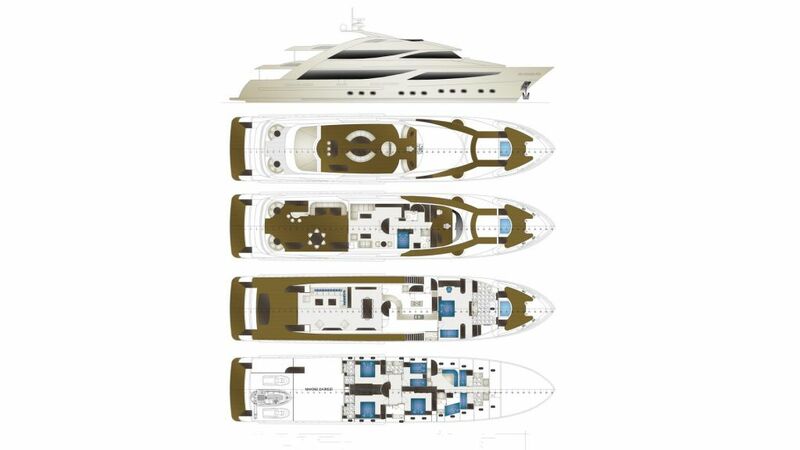 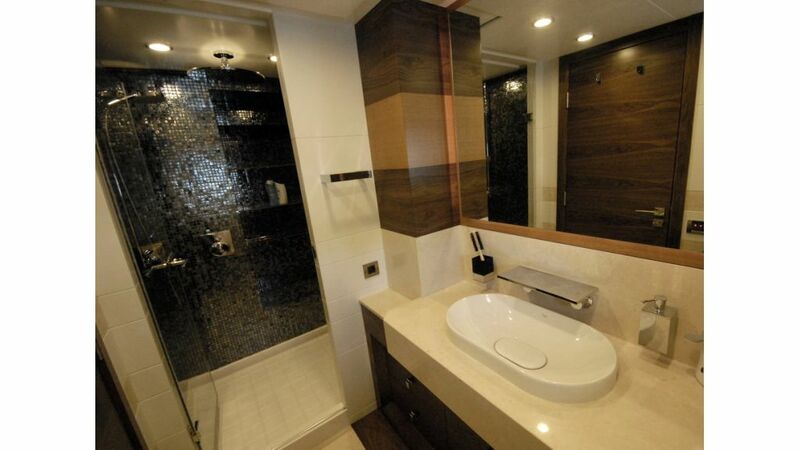 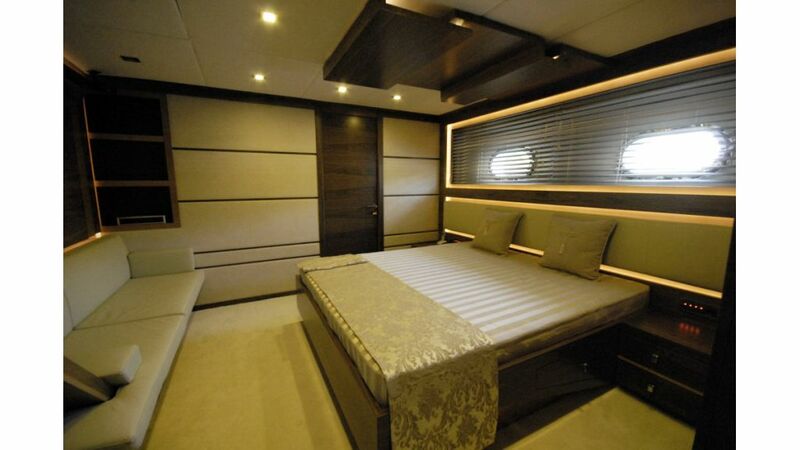 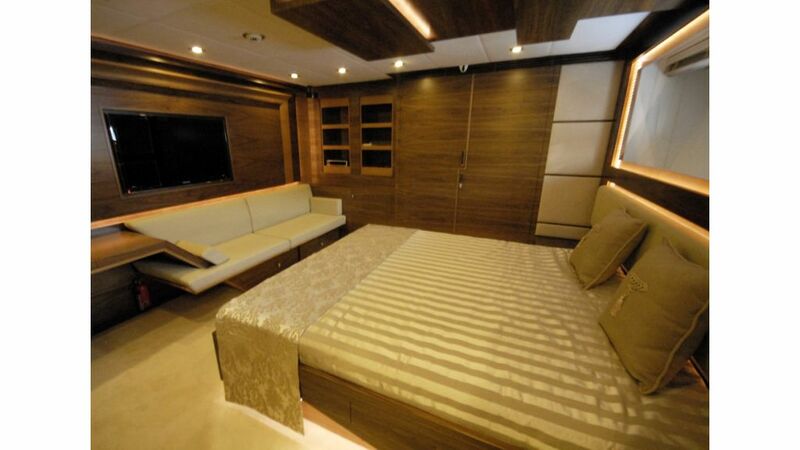 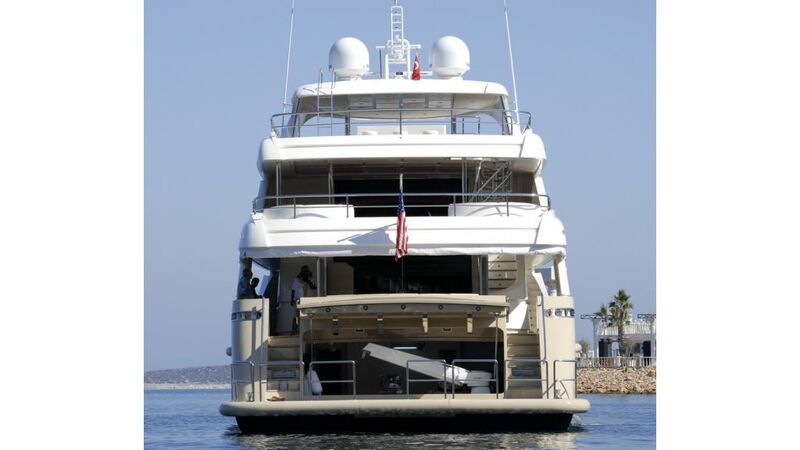 She is the one if you want to stay tall amongst other motoryachts and to walk the walk and talk the talk…!